CSA Realty Group manages a growing number of homeowners and condominium owners associations in the Austin area. 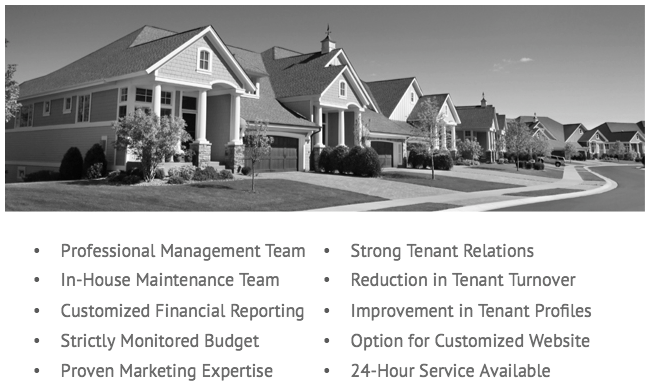 We offer unique, flexible, and individually tailored HOA management solutions personalized to each client's particular real estate management needs. Our websites bring convenience, savings, accessibility to information, and management efficiency to community associations and their members.